Birmingham-born Shazia Mirza is heading back to Brum to raise money for the city’s homeless, as part of an annual event hosted by Itihaas Restaurant. Joining fellow comedian Hardeep Singh Kohli, who will be hosting the event, Shazia will perform at Itihaas’ ‘Curry & Comedy’ night on 21 September, raising money for local charity Let’s Feed Brum. 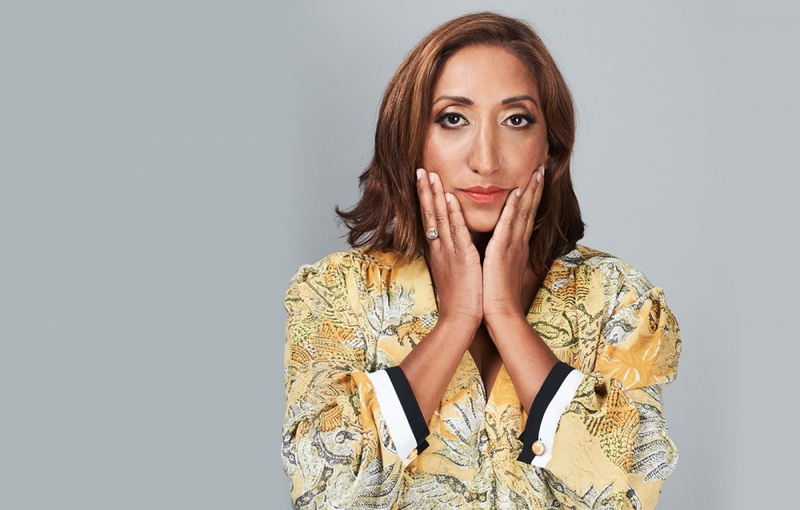 Currently touring the UK with her latest show ‘With Love From St. Tropez’, Shazia Mirza will be back in her hometown to entertain guests at the annual fundraising event, for an evening packed full of entertainment. Famed for her dead pan delivery and super-sharp one liners, Shazia is a TV and radio regular, with appearances on everything from Celebrity Island with Bear Grylls and Top Gear, to The Jonathan Ross Show, Travel Man and BBC Radio 4’s Women’s Hour. “I’m very excited about taking part in Itihaas’ Curry & Comedy event… it’s a charity event but with a real difference! With Hardeep and me on the bill, you know that the humour is going to be inappropriately brilliant and teamed with the amazing food served by Itihaas’ head chef Pevneet Sangwan, this is a night you won’t forget in a hurry! Shazia will be starring alongside Hardeep Singh Kohli, who returns to headline the event for the third year running. Known for his dry sense of humour, which plays on his Scottish Sikh heritage, Hardeep is a TV and radio regular, as a writer, presenter, panellist, and everything in between. 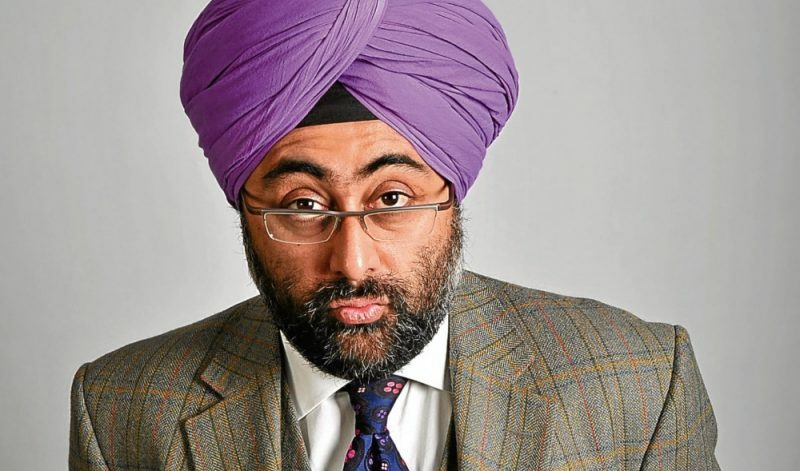 From Question Time and Newsnight Review, to Celebrity Masterchef and Sport Relief Does The Apprentice, Hardeep is no stranger to the spotlight and will bring his love of comedy and food together for the fundraiser as host of the event. In addition to live entertainment, guests at the annual Curry & Comedy fundraiser event will also enjoy a stunning four course meal. This year, Itihaas has also teamed up with Edinburgh Gin so each course will be paired with an award-winning gin serve. 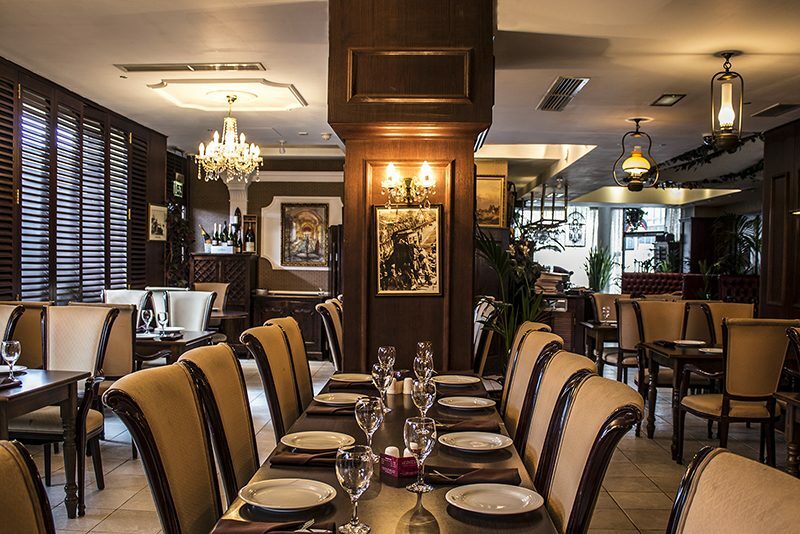 “This event is the perfect excuse for a night out; whether you’re buying a table to entertain clients or reward your team, or just heading out with friends or a loved one; you can expect to indulge in food of the highest standards, with stellar entertainment and plenty of gin. Founded in 2016 on the back of the work of an existing community organisation, Let’s Feed Brum is a Birmingham based charity that provides essential supplies to those living on the streets through an outdoor, city centre soup kitchen and mobile walking teams six nights a week. Added to this, the charity focuses on developing relationships with the people it helps, in order to signpost existing services that are already tackling the city’s homelessness issue. Money raised from Itihaas Curry & Comedy night will go directly to the charity; if the event sells out, Let’s Feed Brum will have enough money to provide almost 4,000 sleeping bags, or 780 five-litre flasks that would provide over 9million hot drinks a year. Itihaas’ annual Curry & Comedy event will be taking place at New Hall Hotel, Sutton Coldfield on Friday 21 September. Tickets are on sale now, priced at £65 and available to book online at https://www.itihaas.co.uk/event/itihaas-annual-curry-comedy-night/.